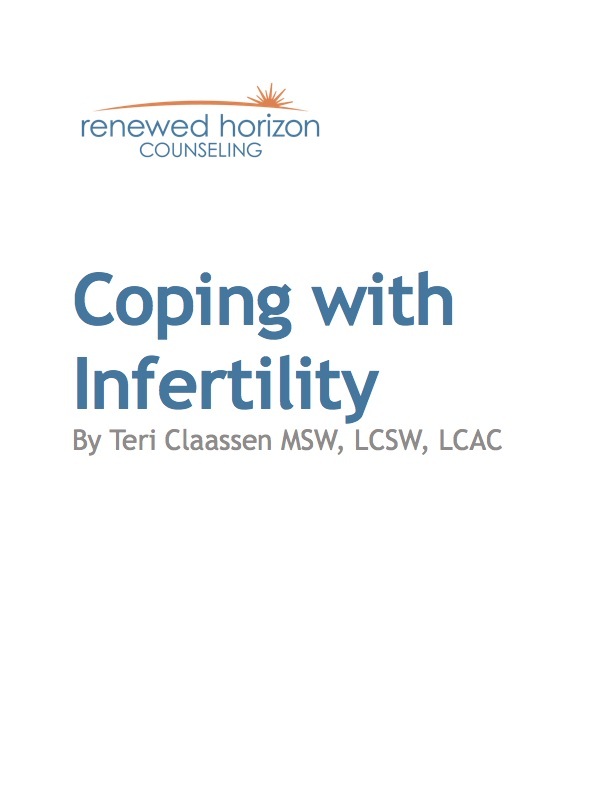 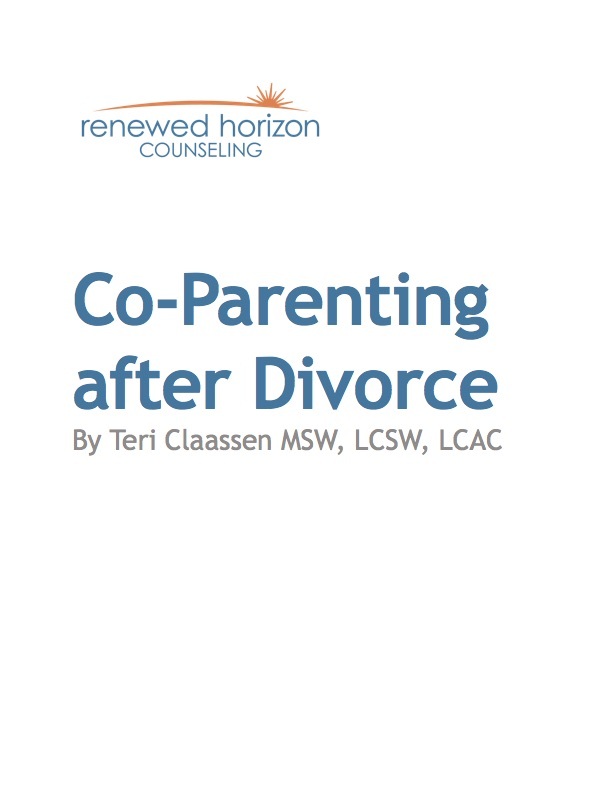 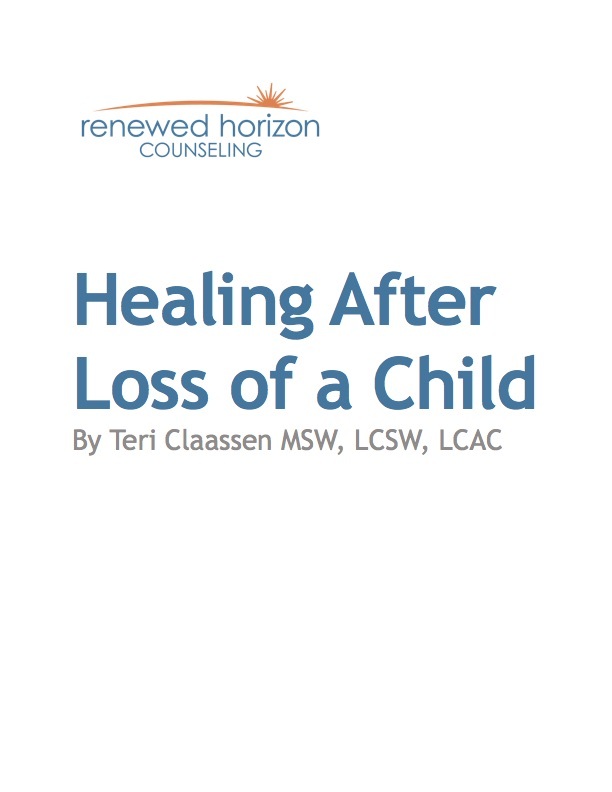 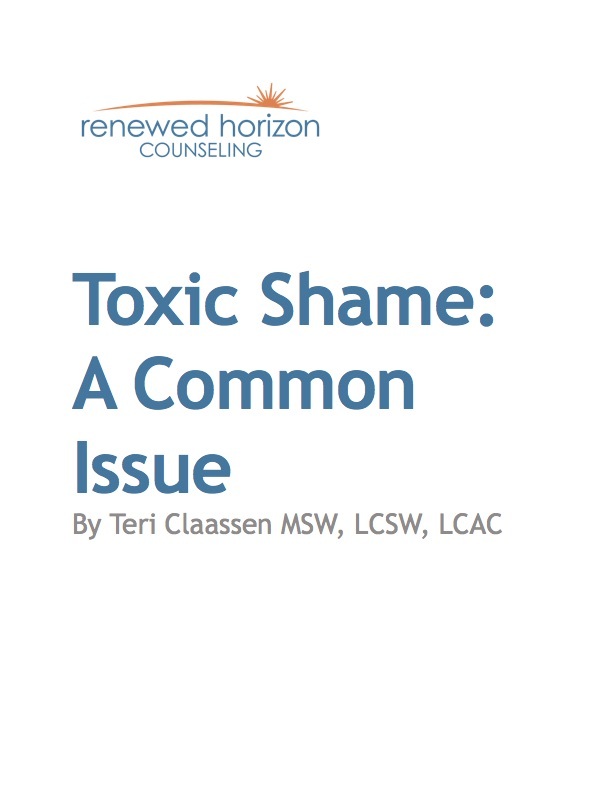 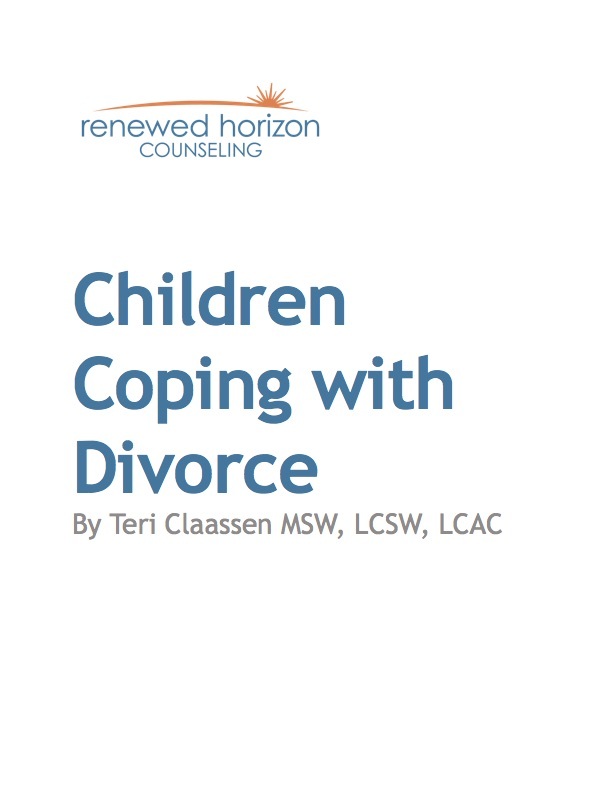 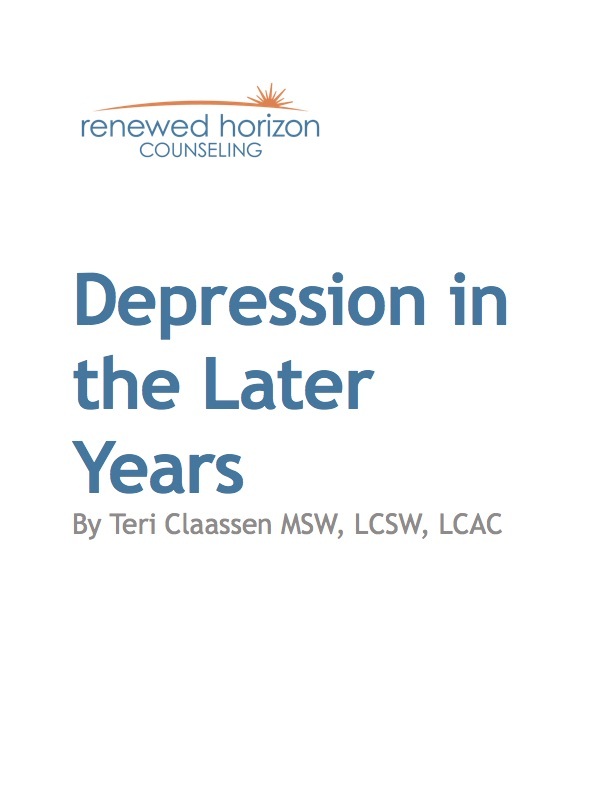 Through Teri’s years as a therapist, she has written many articles that go deeper into specific issues. 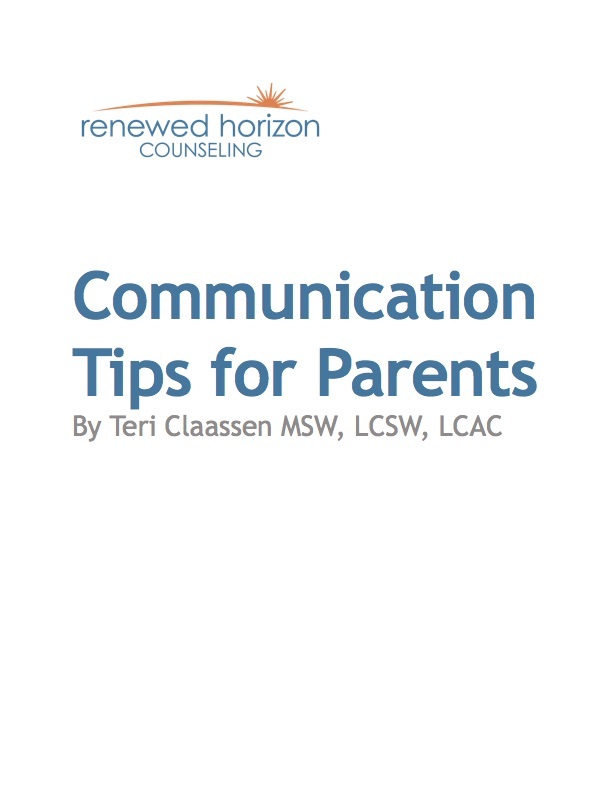 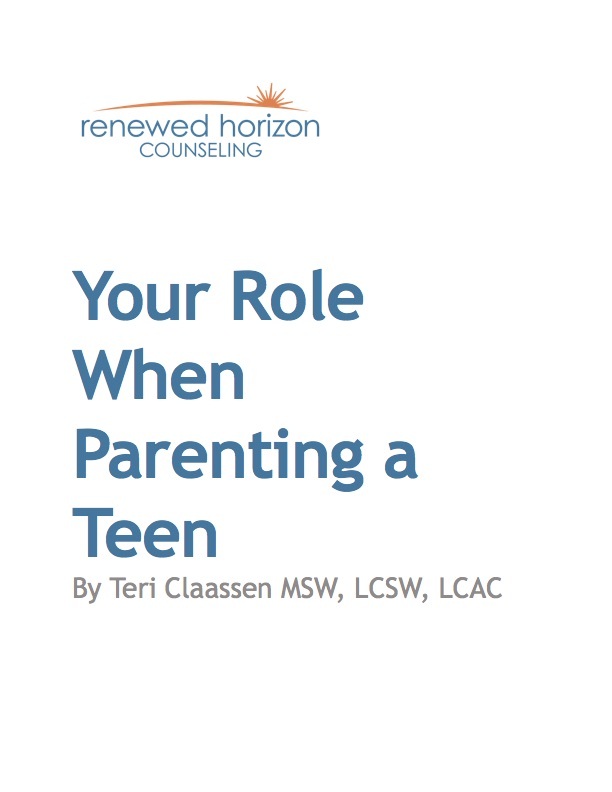 These resources are available to her followers here as a way for you to know more of Teri’s specialties and to get a glimpse of what you may process during sessions. 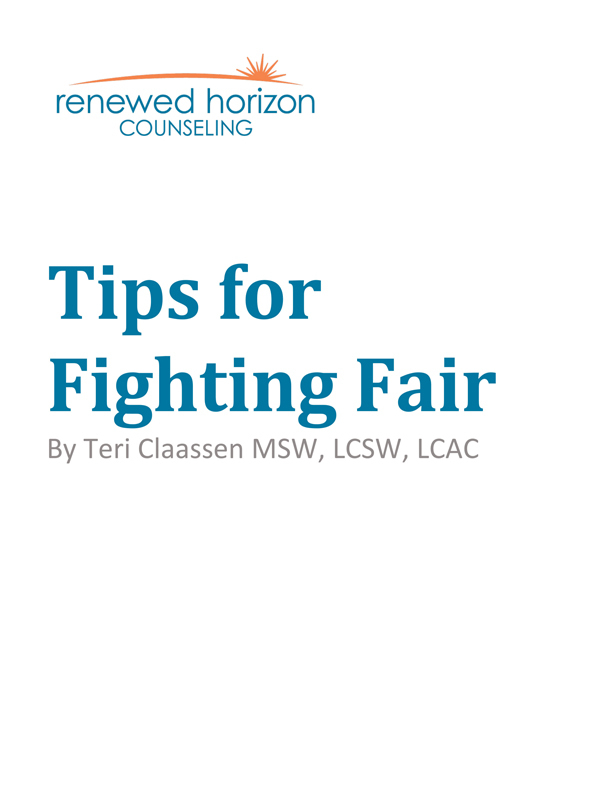 Please enjoy these free articles and be sure to contact Teri if you have any questions or would like to process any of these topics more.